Sylvana is an associate in the Firm's Banking Group in London. 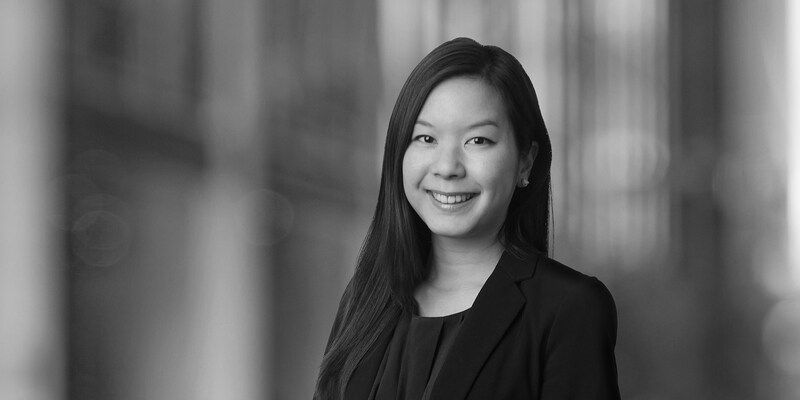 Her experience includes advising banks and corporate borrowers on domestic and cross-border acquisition finance and general bank lending. 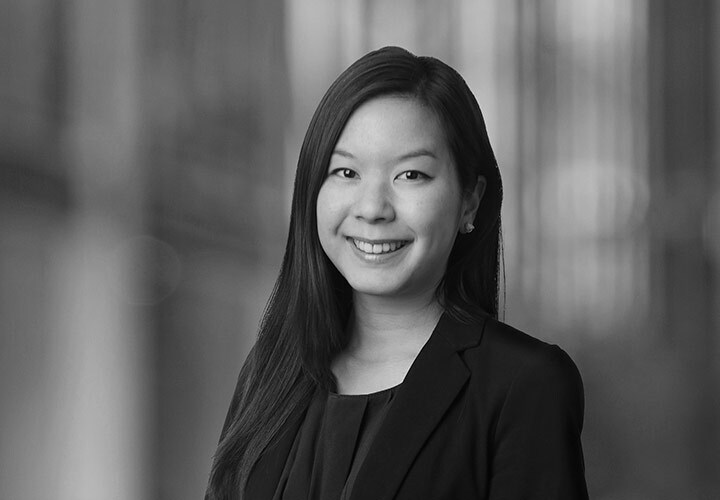 Sylvana spent six months working in the Firm's New York office, where she provided legal support to the Banking Group on a wide range of matters.